The Dale County Jail is located in Ozark and is the primary detention facility for all law enforcement agencies in Dale County. The 116 bed facility was built in 1988 after a fire destroyed the old jail. The jail is named after former Sheriff Bryant Mixon. The county jail houses individuals charged and awaiting trial, those arrested on warrants, those serving sentences for misdemeanor crimes, those placed on holds by Alabama Parole and Probation, those sentenced to and awaiting beds in Alabama Department of Corrections or Community Corrections, those sentenced by municipal courts in our county as well as others placed here on holds for other agencies. The jail is divided into separate cell blocks to insure safety and security for the inmates and staff. The county jail has a specialized cell block that houses "high-risk" inmates based on the nature of their crimes, behavior while in jail or a health condition that requires specialized care. The county jail also has a 12-bed female dorm, law library, full kitchen and booking room. All visitors must have valid identification. Only two (2) visitors per inmate authorized. Sign-up for Male inmate visitation: 12:00 am - 2:00 pm. Sign-up for Female inmate visitation: 2:00 pm - 2:30 pm. Money orders and Postage stamps may only be left for the inmate you are visiting. Money orders must be in the amount of $10.00 only. Maximum amount of Postage stamps is one (1) book. Property or Over the Counter medication will not be accepted. Prescription medication will be accepted, as long as it is a valid prescription issued to the inmate. ALL OTHER ITEMS NEEDED WILL BE PROVIDED BY THE DALE COUNTY JAIL. All incoming and outgoing mail will be processed through U.S.P.S. The inmate telephone system is operated by Securus Technologies. Any attempt to enter contraband into the facility will result in criminal charges. All persons, packages, and vehicles are subject to search while on county property. 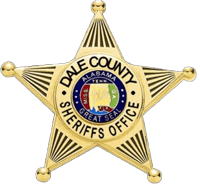 Dale County Jail is not liable for lost or stolen items. Destruction of county property will result in criminal charges. 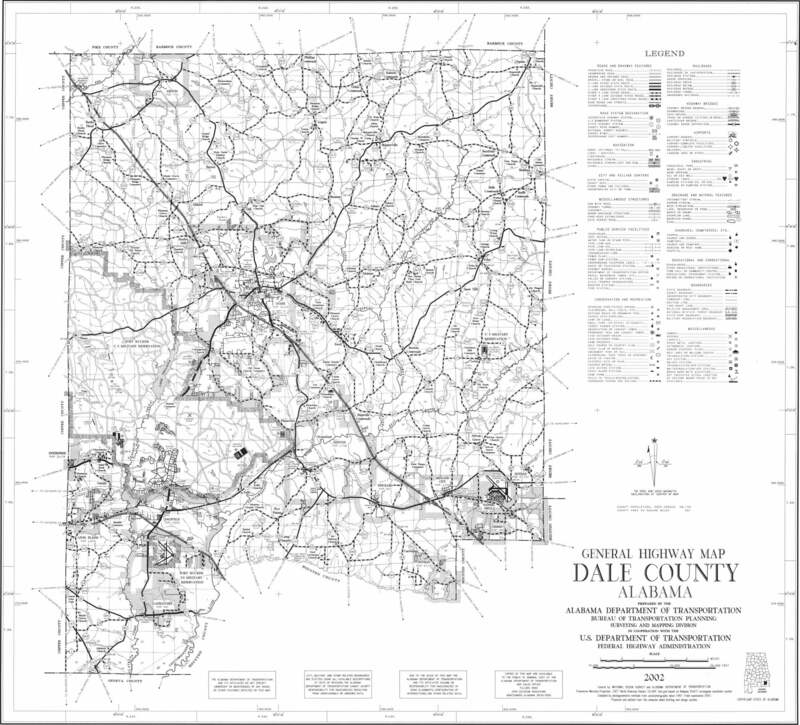 Failure to follow all policies of the Dale County Jail will result in an officer asking you to leave the premises. Failure to leave when asked can result in being banned from the property.